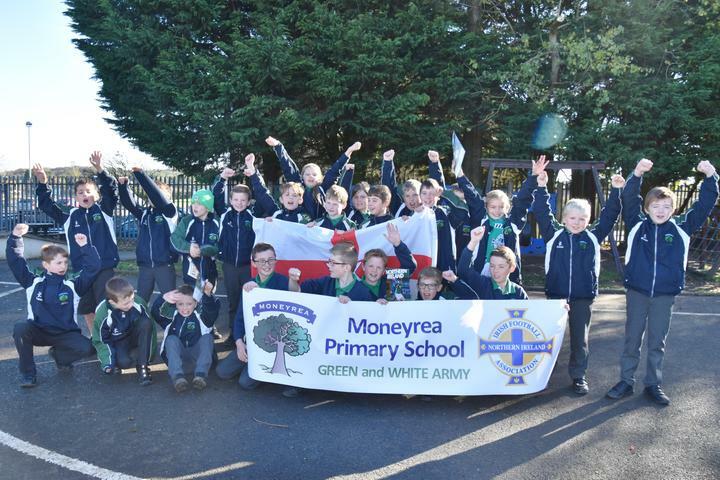 Moneyrea Primary's very own Green and White Army headed to the National Stadium, Windsor Park to cheer on the Northern Ireland Under 21 team against Slovakia on Tuesday evening. 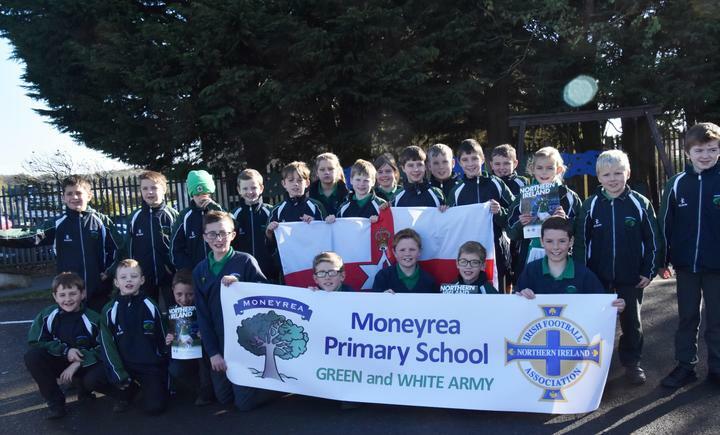 A 1-0 win for Northern Ireland rounded off an impressive Euro 2019 qualifying campaign. The boys and girls had a great evening!